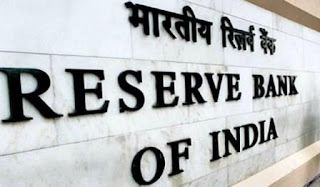 Reserve Bank of India(RBI) has released admit card for Office Attendant Exam . Reserve Bank of India has released admit card for Office Attendant recruitment. RBI invited eligible candidates for 526 posts of "Office Attendants" in various offices of the Bank. Candidate who applied for the same can download their admit card from the official website of RBI. Candidate can download their Admit Card/Hall Letter from the official website of RBI or from the direct link given below.